ZEMCON offers Smart City consulting services with a focus on Smart Mobility, relationship building, Smart Project Management and thinking globally whilst acting locally. Managing Director Zoe Eather is available for speaking, consulting and workshops. 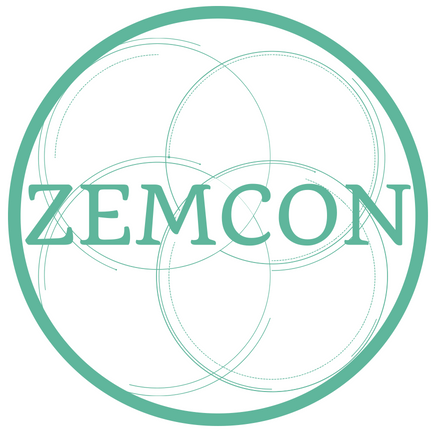 Please contact us on hello@zemcon.com.au. We would love to hear from you.